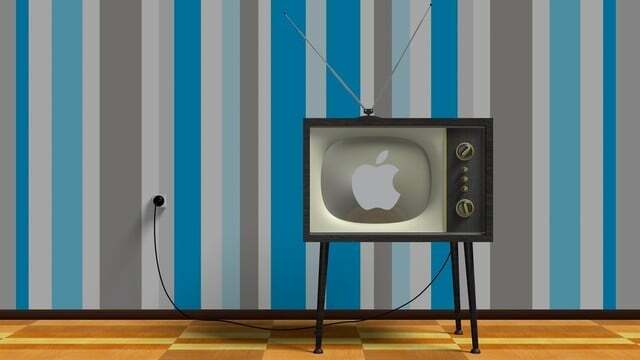 Here's a running list of the announced Apple original TV programs, those released and approved. Which ones do you want to see the most? Rolling out to iOS app users today, the new Dark Mode for YouTube features a darker background instead of the usual lighter color scheme. From the creator of "Bob's Burgers," "Central Park" is a musical comedy focusing on a group of caretakers who live in the iconic New York City landmark. 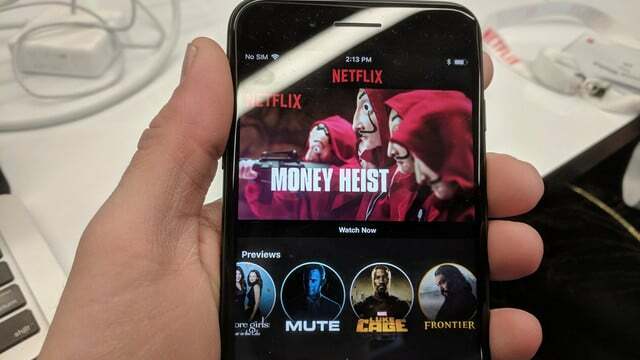 Mobile video previews are a new feature coming to the Netflix app in April. The feature allows subscribers to sample content with 30-second video videos. The psychological thriller has received a 10-episode order with M. Night Shyamalan directing the pilot. 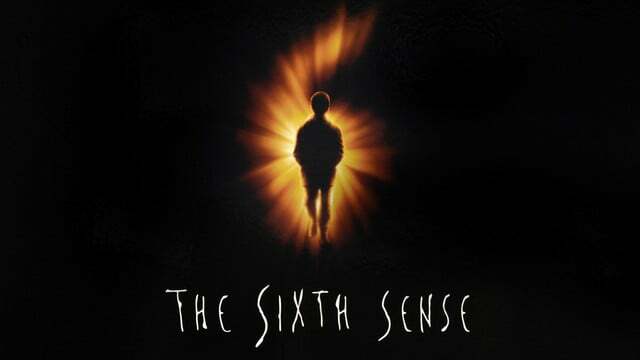 He's known for films like "The Sixth Sense." 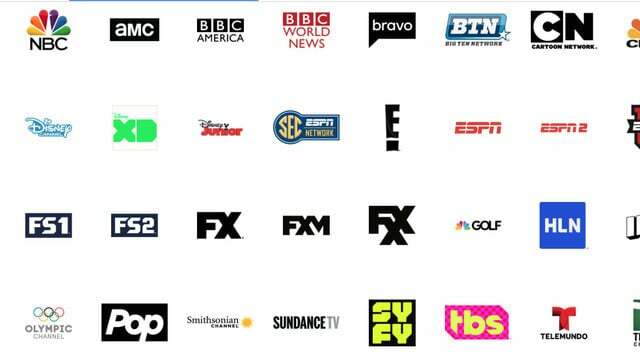 Dish-owned Sling TV is now the largest internet-based live TV service. For the holiday quarter, the number of subscribers for the service grew greatly. 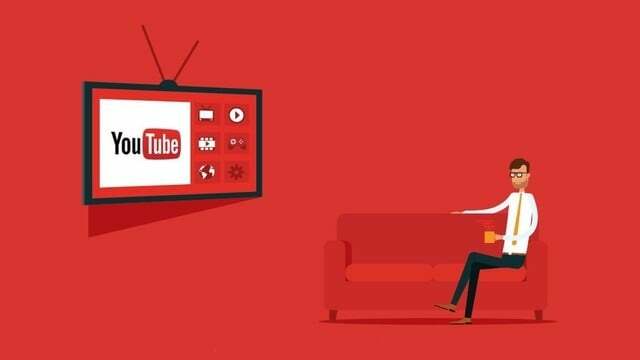 New YouTube TV channels are set to arrive soon. Unfortunately, if you're a new subscriber, it's going to cost you a little bit more each month. 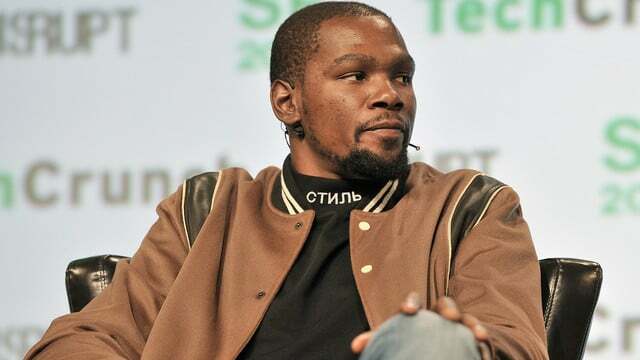 Titled "Swagger" the series will be based on the early life of NBA star Kevin Durant and explore the world of Amateur Athletic Union Basketball. 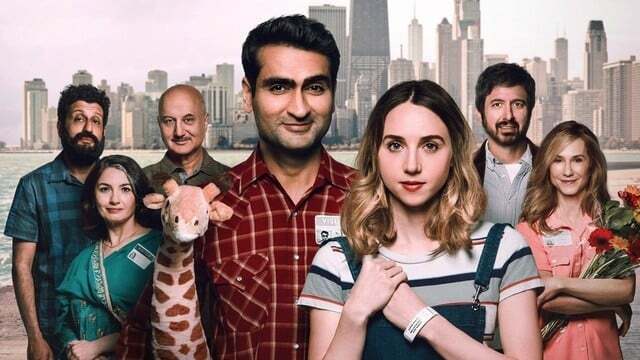 Kumail Nanjiani and Emily V. Gordon, writers of "The Big Sick," are helming new TV show for Apple entitled "Little America." 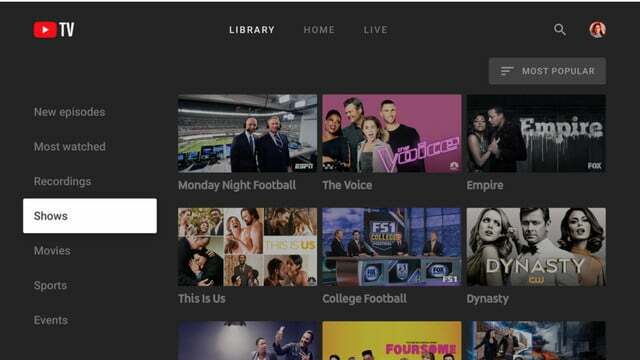 An official YouTube TV app for Apple TV is thisclose to becoming a reality. This news comes on the same day the service officially launched on Roku. Along with a documentary about extraordinary homes, another television series "Are You Sleeping," will star Octavia Spencer. 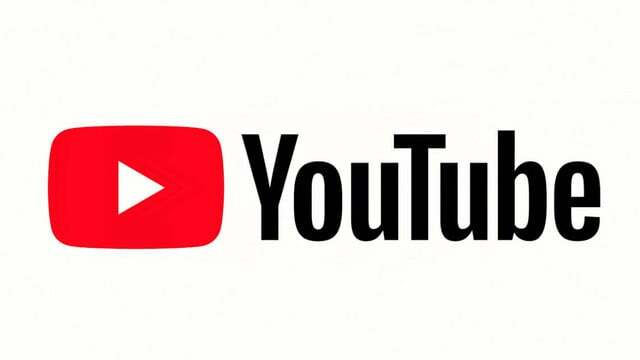 The new adapting video player rolling out in the YouTube app will automatically adjust to whatever size of video being played. 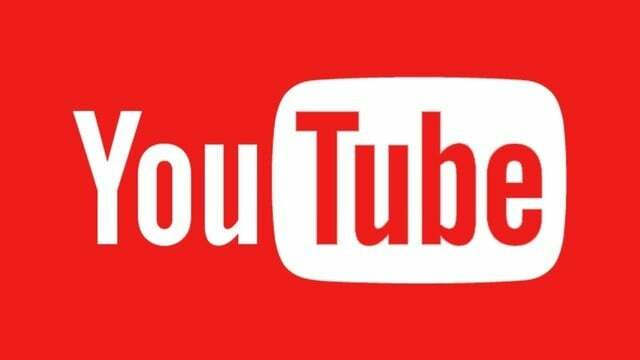 Google won't be launching a YouTube TV Apple TV app before the end of the year. 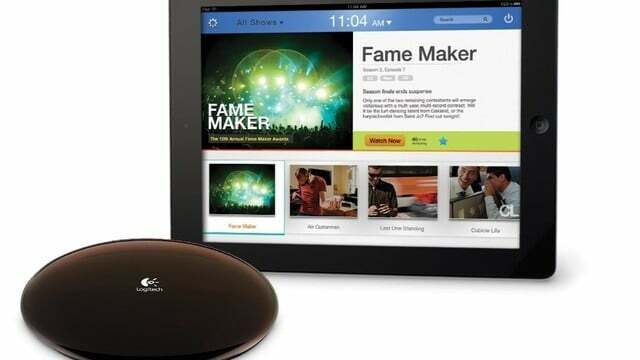 Instead, apps for Apple TV and Roku will launch sometime early next year. The third original scripted TV series from Apple will be a space drama from Ronald D. Moore, who helped develop Battlestar Galactica. What Does Disney's Purchase of Fox Mean for Mobile Device Owners, Apple? 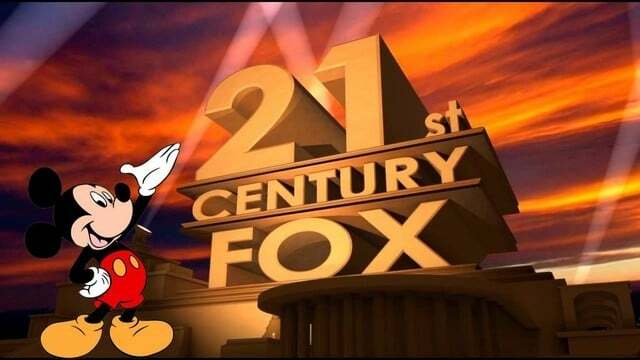 Disney Buys Fox. 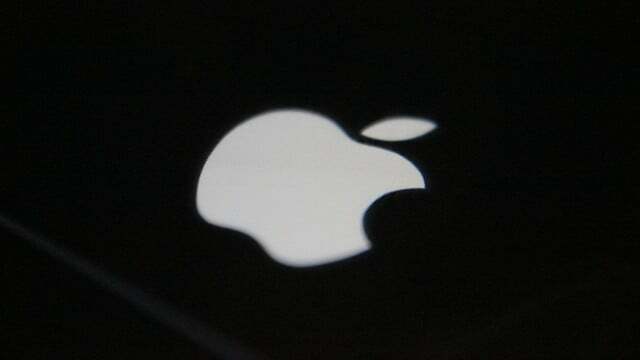 What will this deal mean to Apple and mobile device users? Plenty, actually. 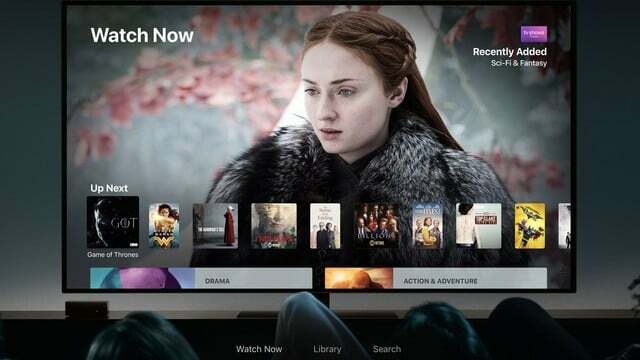 Eventually, it could also mean Apple must buy Netflix. 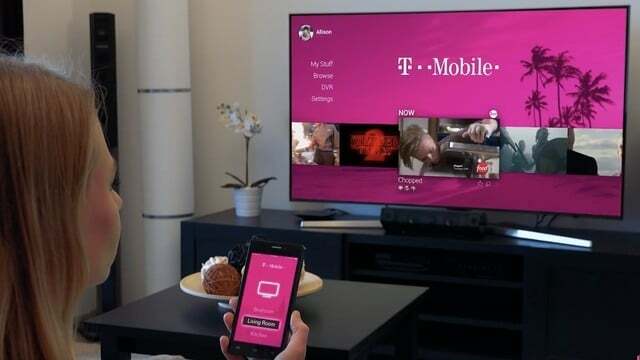 A new T-Mobile streaming TV service is set to arrive in 2018. As expected, CEO John Legere promises it will be a "disrupt" the industry. 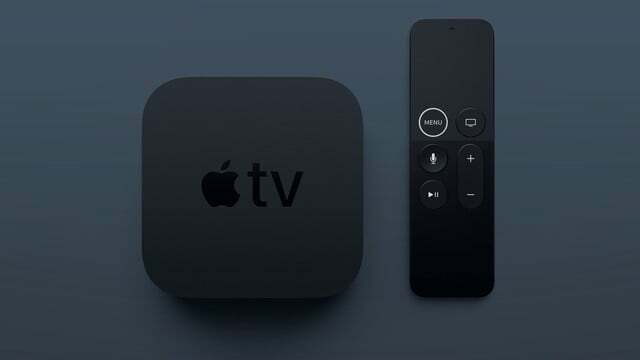 The Apple TV app arrives in three new countries as of today, Dec. 8, including the United Kingdom, France, and Germany. More launches are expected soon. It's time to celebrate. 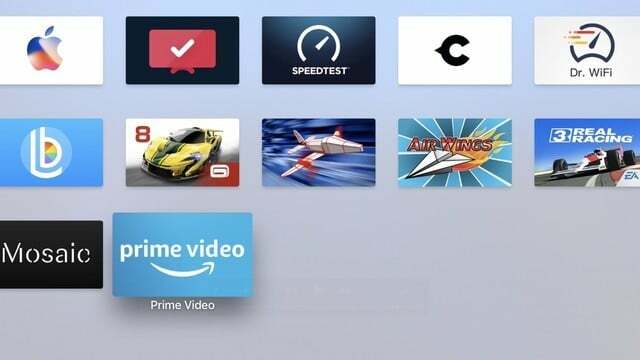 Amazon Prime Video on Apple TV is no longer fiction. It's now a reality after what many would consider a six-month delay. If you're looking for a 64GB Apple TV 4K this holiday season, you might be out of luck. A recent inventory check shows the $199 model is in short supply. 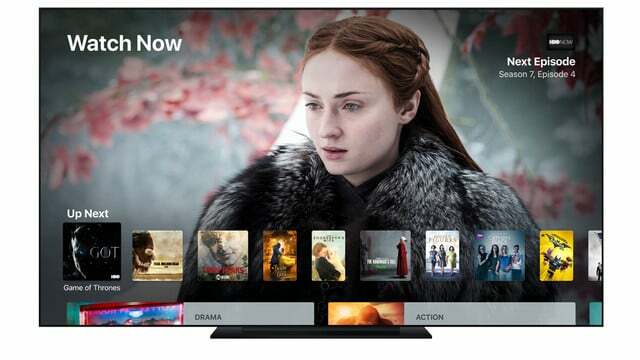 Apple's TV app is set to take a big step forward early next month. Live sports integration, will be part of the tvOS 11.2 and iOS 11.2 update. 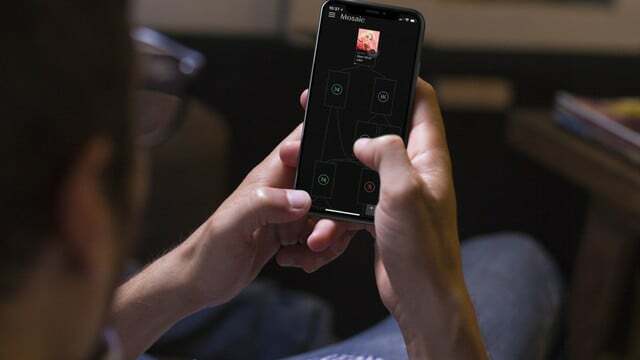 When you download HBO's Mosaic app, be prepared to give up hours of your time immersed in this branching narrative murder mystery. 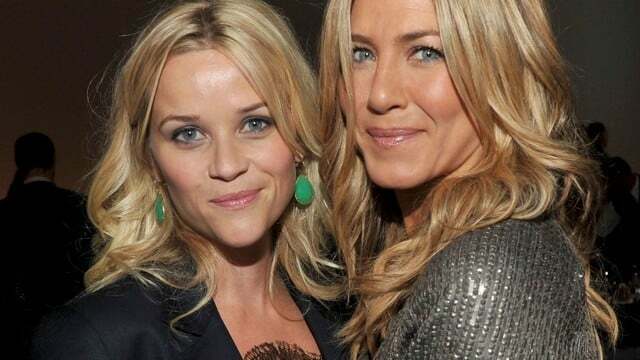 Apple won rights to the series starring Jennifer Aniston and Reese Witherspoon. 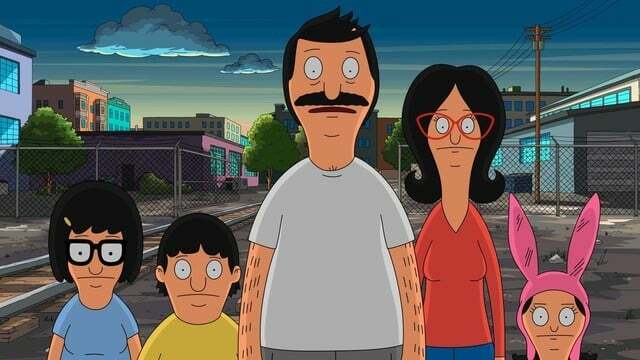 It will be a two-season order with 20 episodes. 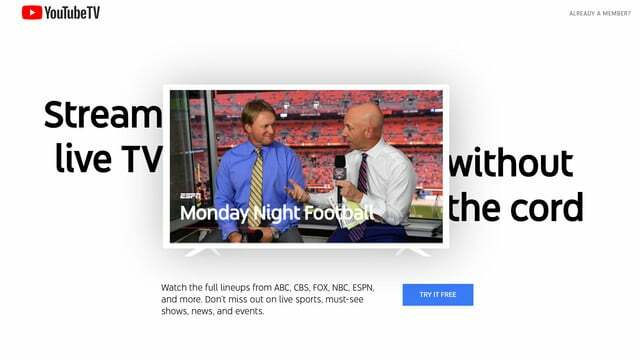 A YouTube TV app for the Apple TV will be arriving in the coming weeks. 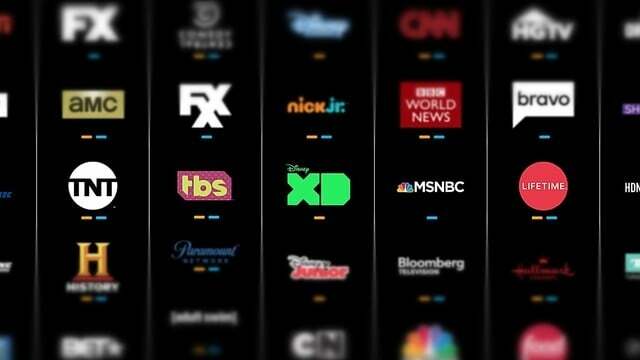 The $35 streaming TV service offers 48 live channels.